Brazil in 2010: the new Eldorado? 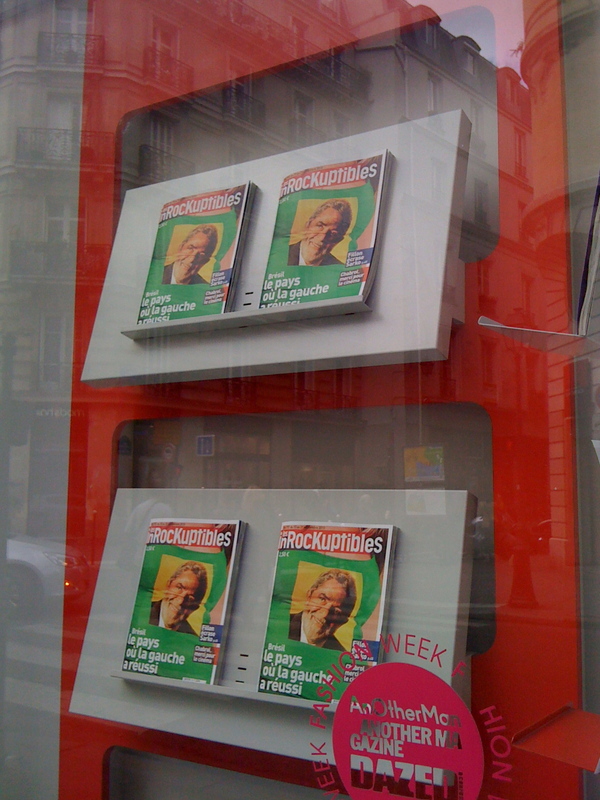 I just came across some photos I took in 2010. 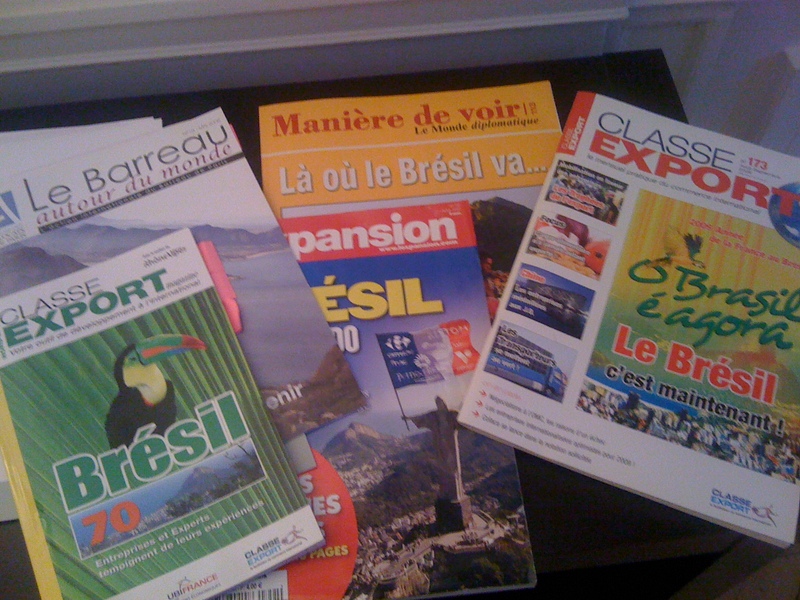 They show a number of magazines that had Brazil in their cover. All of them were quite positive about the potential of Brazilian economy. Let’s register this historical moment in time. 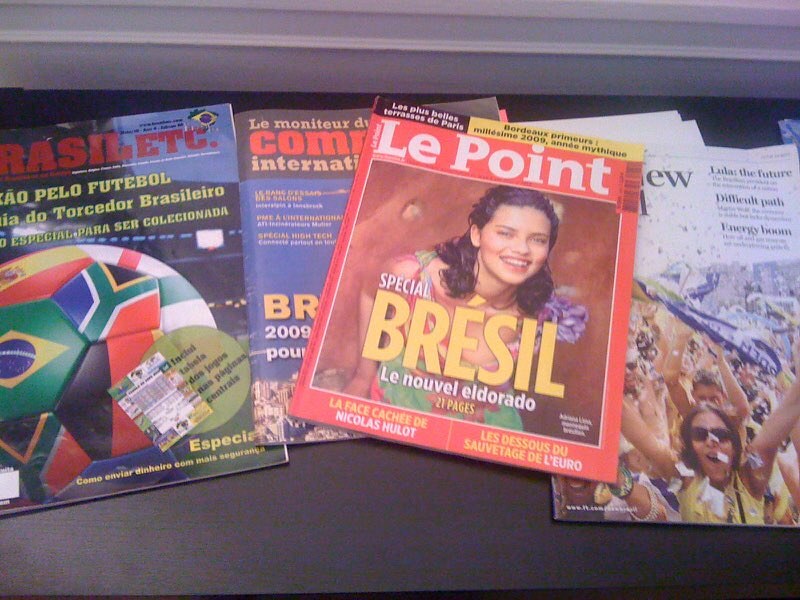 The French magazine Le Point had nothing less then: Brazil, the new Eldorado. This entry was posted in Brazil and tagged document, Le Point. Bookmark the permalink.